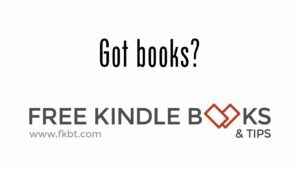 Have you ever wondered how some of the top indie authors are pumping out 12-15 books a year? Well, I'd like to invite anyone who wants to try to join me for a FREE online class and writing seminar to stretch yourself and see if you too, can write a book fast and make it shine. Where: Romance in a Month Facebook Group (join here) - the group is "Open" status for signups, but will go "Secret" once the writing starts. Use #RomanceInAMonth hashtag on Facebook and Twitter to communicate with class members. Online Lessons are available ONLY to Group Members. Instructor: Me. I wrote and published Taming Romeo in less than a month [read about it here] and I have the process and motivating forces down. You, if you're willing to invest the time, can do it too. Why am I doing this? To challenge myself and everyone interested to believe in their talent and put their heads and hearts together to support and encourage each other to reach a goal. I believe the results can be wonderful. 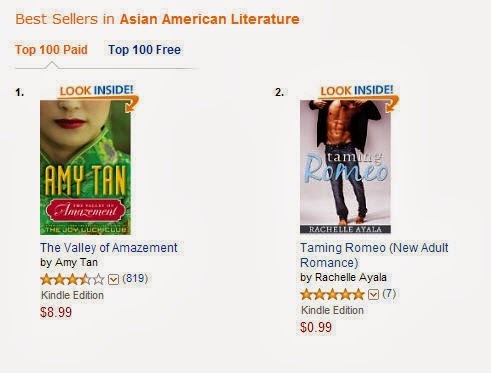 This weekend, Taming Romeo hit the Amazon Best Seller list in Asian American Literature. So, despite some of the skeptics who wondered if anything good can be written in a month, I'm heartened that my book is sitting next to Amy Tan's Valley of Amazement. Now, that's a real honor for this Asian American author who grew up reading Amy Tan's Joy Luck Club. So, join me today. We have a good group already and are doing exercises and getting to know each other. Don't miss out!